Do you feel alone, unfulfilled and empty? I’ve helped so many women rise up and leave that rut. On the outside your life looks like you “have it all”. You’re successful, you’ve raised your kids, and you’re a superstar to most. Except you. Inside, you’re unhappy and scared that this is as good as it’s going to get for you. You’re wondering if love is in the cards for you. You’re in the second half of your life, and you’re questioning your true worth, and if you’ll ever be happy. You made it here for a reason. You feel a yearning, a calling inside of you that is getting stronger by the day. You’ll never find you’re “one”! Be grateful for all you have. You’re being selfish to want more. You can’t be successful and have a fulfilling personal life. Who do you think you are? Perhaps you’re sensing there are some hidden blocks that are keeping you from having the true success and love in your life that you desire. Those unconscious beliefs are zapping you of your confidence and leave you feeling exhausted and hopeless. There is a way to create powerful shifts, inner freedom and peace of mind so you can have limitless vitality, authentic self-expression and luxurious love. This work is the gift that keeps on giving. For me, my biggest takeaway is that I give myself permission to be myself, to speak my truth without apology and to be ok with it. I don’t think I would have gotten to the point of feeling so comfortable in my own truth without this work. It has helped me in my personal and business relationships; but more importantly, it’s helped me with my relationship to myself. 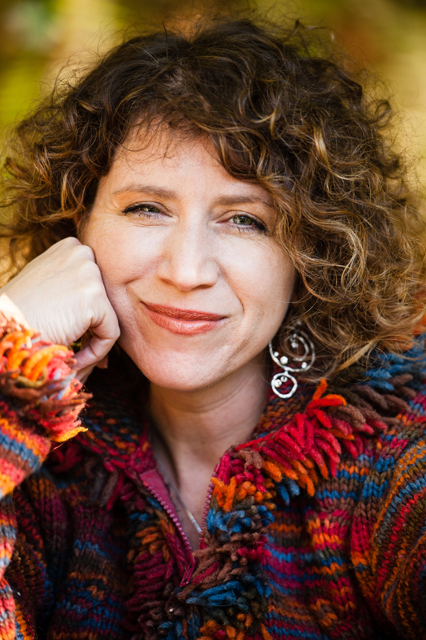 My name is Junie Moon Schreiber, and I help people just like you create a passionate, successful and fulfilling life and business by teaching you how to turn down the volume on your inner critic, and help you get unstuck for GOOD, so you can feel free and empowered to create any life you dream possible! Positive thinking and affirmations just don’t cut it because it’s like spraying air freshener on a pile of garbage. Until you take the garbage out, the smell is still there wreaking havoc on your life. That’s exactly how your inner critic works. It stinks up your plans and sabotages your dreams. When I work with my clients, and they turn down that inner critic voice, amazing transformations happen. They have a new-found inner power and their lives take off which brings them a deep fulfillment and joy. I’d like to get you started today by inviting you to a free Discovery Session with me and we’ll take the next step together toward creating the life you really want! In this dive deep 30 Minute call, we’ll get clear about your deepest desires, your challenges and how to knock those blocks out of your way so you can live authentically without apology. Now is YOUR time. Let’s get you living the life you deserve. I’ve taken numerous self-improvement courses and read many self-improvement books over the years, but I’ve never, EVER in my life gotten what I have gotten in the short amount of time with Junie. I have a new sense of clarity, power, and freedom for myself that I’ve never had before. There was something holding me back in many areas of my life, especially in my business, marriage, and education. I highly recommend Junie’s services to anyone who is looking to strengthen areas in their life that they feel need to be strengthened or explored. I wish I had to the words to express how powerful this is to me.